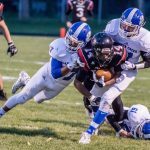 Congratulations to Forrest Jackson First Team Division 3-4 AP All-State Football Team, and to Chris Upright for receiving Honorable Mention. 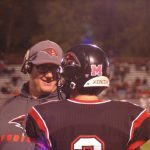 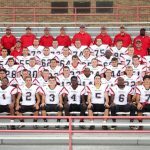 http://www.battlecreekenquirer.com/story/sports/high-school/2015/11/27/div-3-4-ap-all-state-football-team/76444066/ Also, congratulations to Coach Jason Stealy on being named 2015 Regional Coach of the Year by the Michigan High School Football Coaches Associsation. 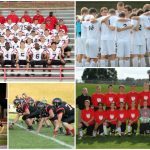 Multiple Teams · Oct 25 Soccer Advances and Football Hosts! 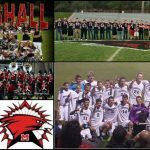 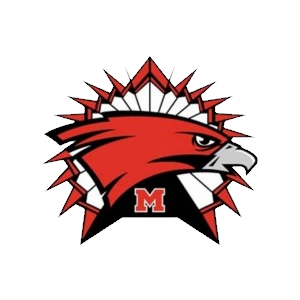 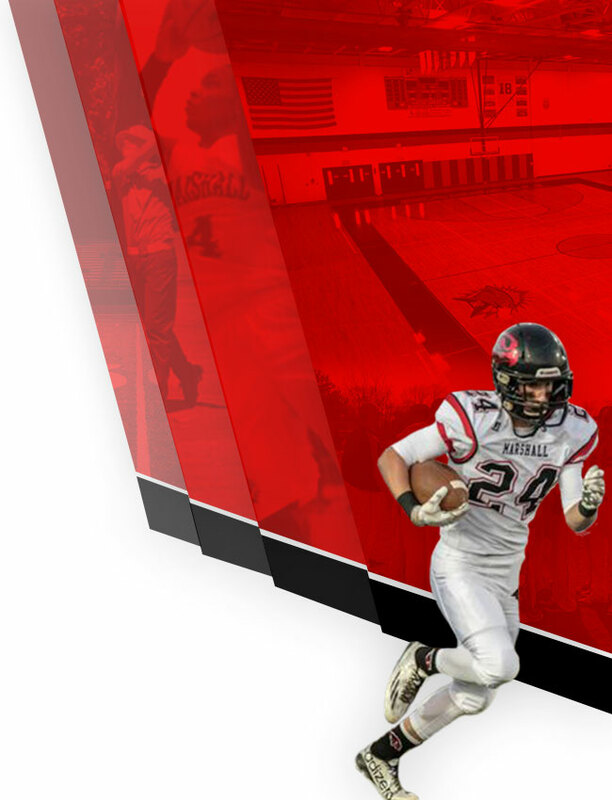 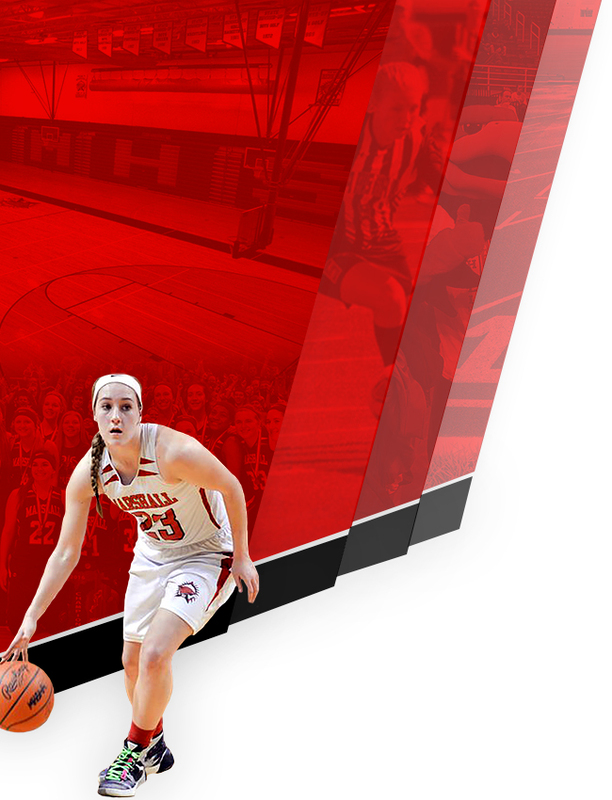 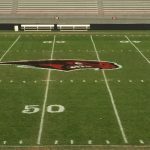 Multiple Teams · Oct 9 Homecoming 2015…Go Redhawks!